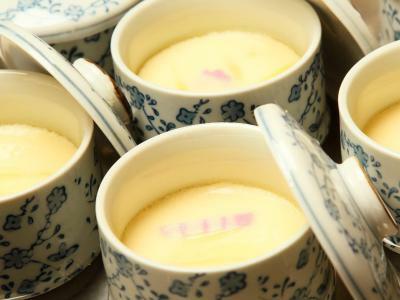 Free shuttle bus to airport as early as 6.15am & free coffee and tea at hotel lobby. Very near to Shin-Chitose station, about 6-7 minutes from station (not during winter season), Aeon and Lawson just nearby the hotel (about 5-6 minutes). 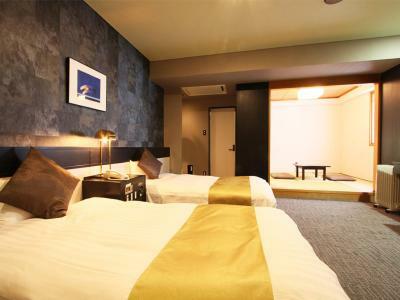 Definitely a good choice to spend a night or two if you wish to stay nearby airport area. Shuttle bus to airport takes about 10-15 minutes rides only. The were ON TIME airport shuttle. 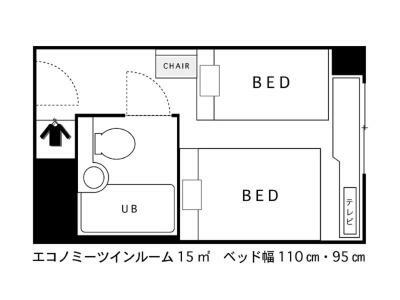 Walking distance (300m) to the train station and many nearby convenience store. Staff was super friendly. free coffee at the lobby area. Public bath at the 6th floor A good hotel for transit especially if you have flight early in the morning Free transportation to airport. Free transportation to airport (need to book in advance at check-in). Good stay for the early morning flight. Japanese restaurant in the hotel is quite good. Location just near by the airport. Staff is very helpful. 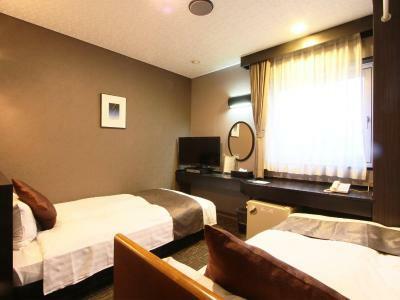 The location is perfect, Opposite train station and walking distance to AEON. 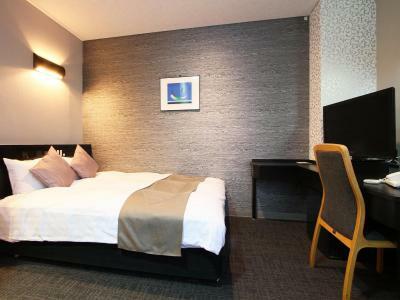 Hotel AreaOne Chitose This rating is a reflection of how the property compares to the industry standard when it comes to price, facilities and services available. It's based on a self-evaluation by the property. Use this rating to help choose your stay! 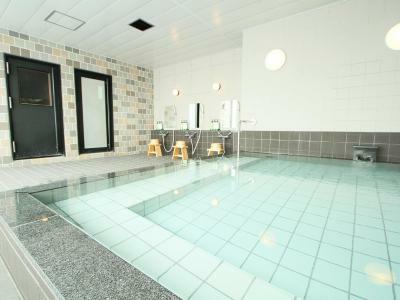 Conveniently located a 5-minute walk from JR Chitose Station, Hotel AreaOne Chitose provides a public bath on the top floor. 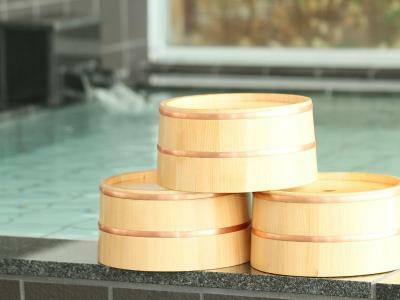 Shin Chitose Airport is just a 7-minute train ride or a 10-minute drive away. Free Wi-Fi is provided throughout the property. 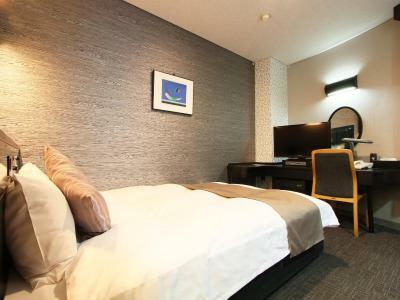 Rooms are decorated with chic colors, and come with a flat-screen TV with pay-per-view channels, a fridge and an electric kettle. A hairdryer and toiletries are included in the private bathroom. 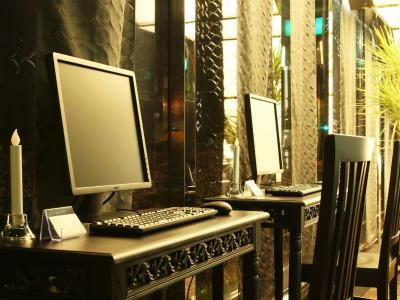 Chitose AreaOne Hotel offers free-use internet PCs and free drinks at the lobby. A microwave and a coin launderette are available on site. Free shuttles to the airport are offered every morning, if requested upon check-in. Popular Chitose Outlet Mall Rera is a 10-minute drive from the hotel, while Sapporo is a 30-minute train ride away. 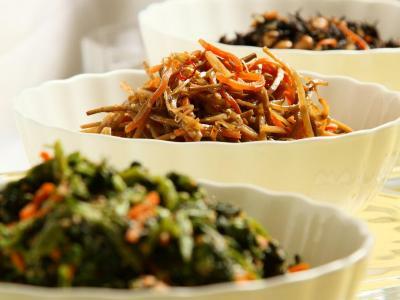 A hearty breakfast buffet with traditional Japanese dishes is served at the dining room daily. 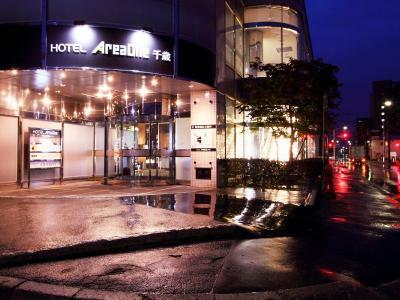 When would you like to stay at Hotel AreaOne Chitose? This room is decorated with chic colors, and comes with a flat-screen TV with pay-per-view channels, a fridge and an electric kettle. 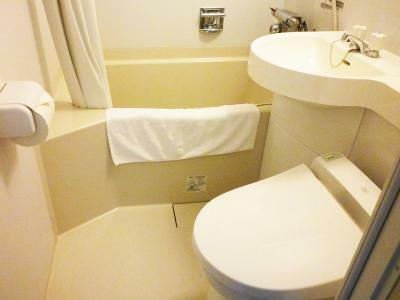 A hairdryer and toiletries are included in the private bathroom. Bed size is 43 in wide. This spacious corner room is decorated with chic colors, and comes with a flat-screen TV with pay-per-view channels, a fridge and an electric kettle. 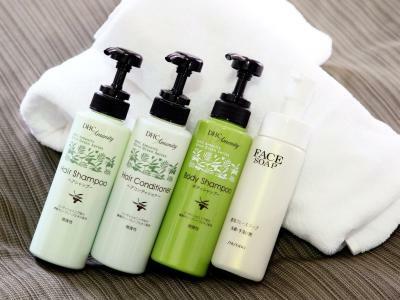 A hairdryer and toiletries are included in the private bathroom. This room is decorated with chic colors, and comes with a flat-screen TV with pay-per-view channels, a fridge and an electric kettle. 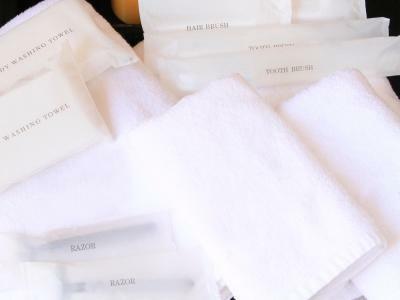 A hairdryer and toiletries are included in the private bathroom. 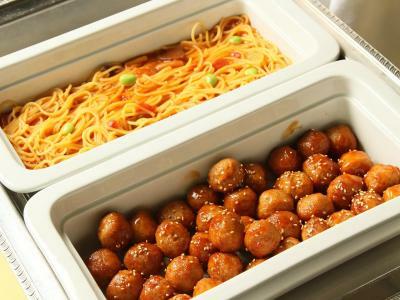 House Rules Hotel AreaOne Chitose takes special requests – add in the next step! Hotel AreaOne Chitose accepts these cards and reserves the right to temporarily hold an amount prior to arrival. Public baths are open from 17:00-01:00 and from 05:00-10:00. 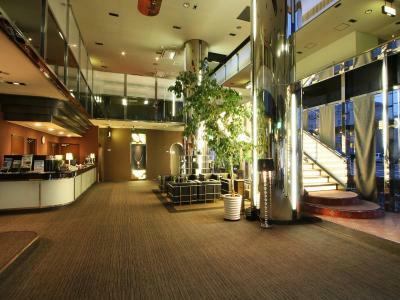 To use the hotel's free shuttle to Shin Chitose Airport, please make a reservation at time of check-in. 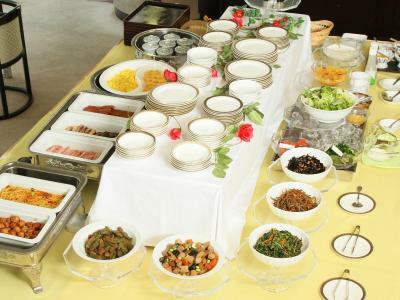 Breakfast for children 6 years and under is available at an additional charge. The location was good a 5 min walk with a skibag to the trainstation. They gave me all the information I needed to make it to the right bus/train. 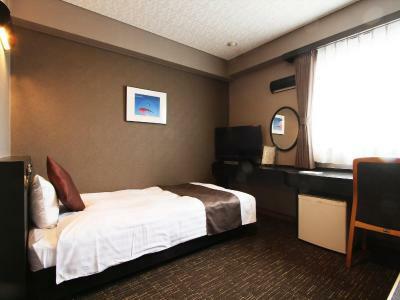 Perfect flace if you need to catch a early flight form new chitose. The room lights were a little dim. 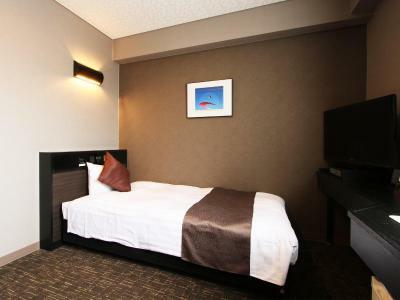 Hotel is very close to station and provides free shuttle to the airport. Very convenient for a morning flight out. Clean room and friendly front desk. WIth the price, it was value for money. The restaurant at the ground level serves good Japanese food. 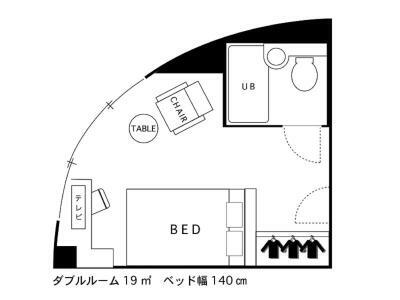 i booked for the single room with queen size bed but the size of the bed is quite small for that . The hotel is quite old. The heater is too small and the lighting in the room was dull. The hotel provides free shuttle service. The location is quite near to Chitose Station but walking there with a luggage in snow is not really convenient. 1) Complimentary shuttle ONLY provided 1 way(hotel-airport). Would be nice if it covers both ways (airport-hotel-airport). 2) Hotel interior is a tad dated. 3) There were long cracks marks on the bathroom walls. 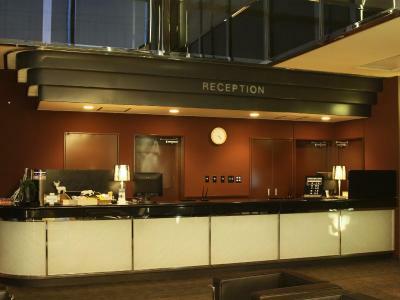 Wonder if it’s safe... 4) Complimentary drinks at the lobby doesn’t include Japanese Tea. Overall, we are satisfied with the hotel. 1) Good location. About 5mins walk to the Chitose Station. 2) 8mins walk to Aeon Mall. 3) Hotel comes with Hotel-Airport complimentary shuttle which is a plus! 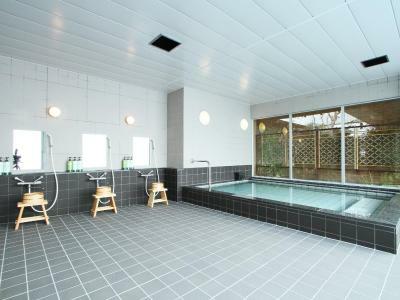 4)There’s a public Onsen bath on the 6th floor. 5) Purifier & Humidifier are available outside the elevator of each floor. 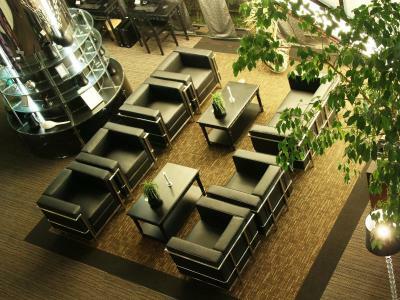 5) Complimentary coffee at the lobby. The service was very terrible. There was no staff at the check in counter all the time. The time we got there was 1.30pm and they said we cannot check in until 3pm so we left the baggage and have went to Supporo the time we came back was almost midnight and there was no staff at the hotel ... have to fine the taxi guy walking around that area to call in the hotel and still no one answer so we have to wait until someone came about 20-30min .... could not believe it!! the hotel was not located near any convenience stores. It was abit of a walk from the station though it wasnt too bad. Probably took us about 5 minutes. Free airport shuttle was great. Staff spoke english well and advised us on which shuttle to take to ensure we wouldnt miss the flight. Rooms are rather old and there were misleading info. We booked 4 rooms for 8 person. When we checked in we realized it was 4 single *bed* rooms for 8 of us. I think booking.com should look into this. 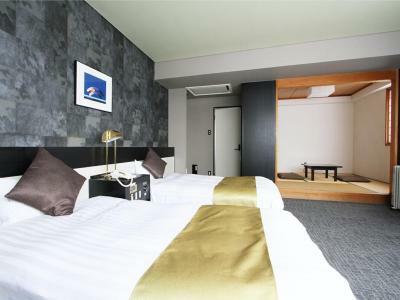 If this is a single bed room, it shouldn't have pop up when we were looking for rooms for 2. It was our last night before we flew home and there were no more rooms available so we put up with it. Wasn't pleasant as not all of us are couples and one of us has to sit up to rest in the room. 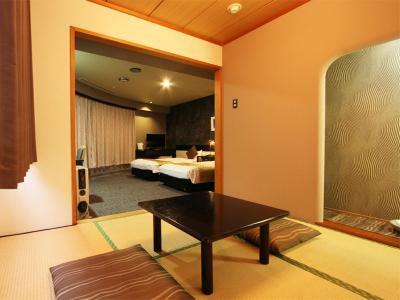 Hot spa and have a big room,good for a big luggage.